Caring for a loved one? 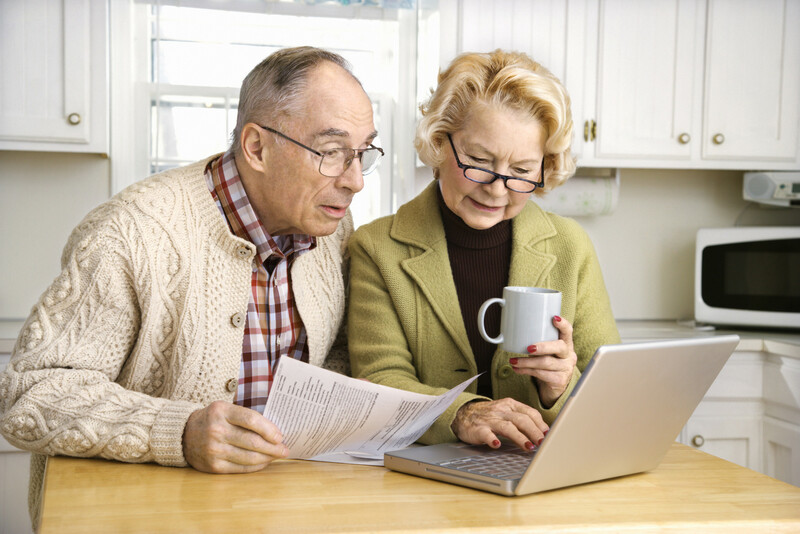 Learn from a panel of elder care experts about resources than can help you cope. Fellowship Hall. Parking lot located on Ohio St.
-Separate fact from fiction about Alzheimer’s disease. – Learn simple tips for connecting and communicating with people with memory loss. – Discover how the free services at Alzheimer’s Orange County can help someone you know with dementia.